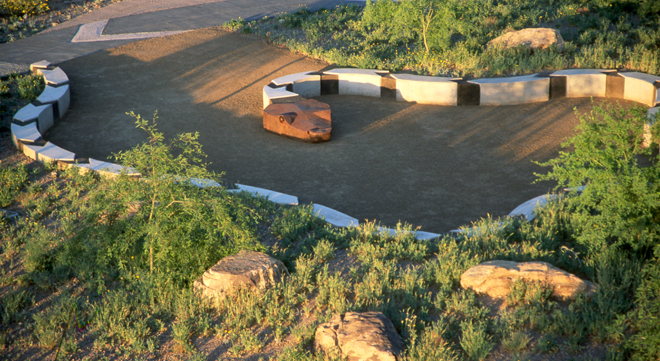 It is fitting that George “Doc” Cavalliere Park has been named after one of Scottsdale’s founding fathers. 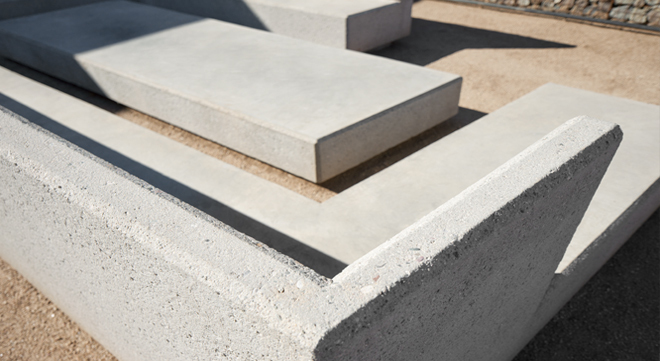 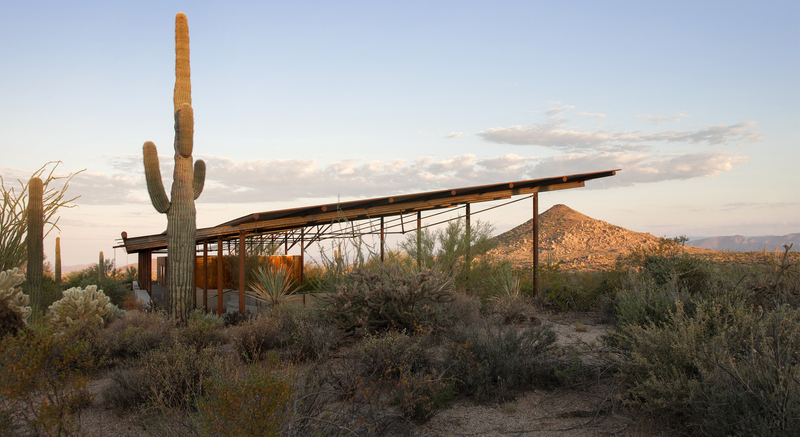 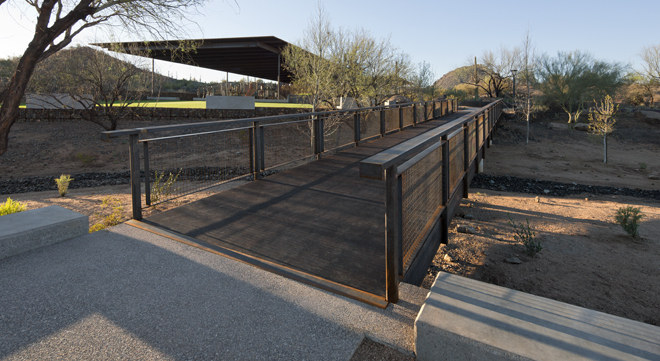 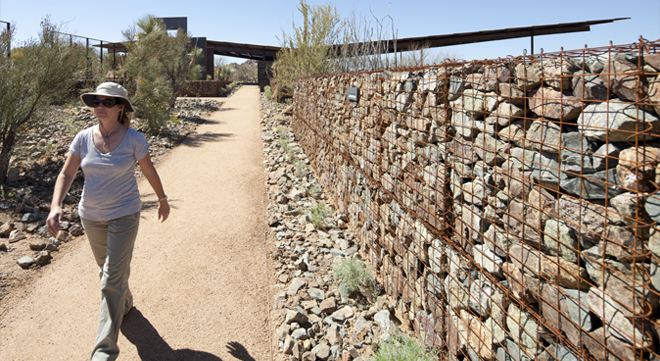 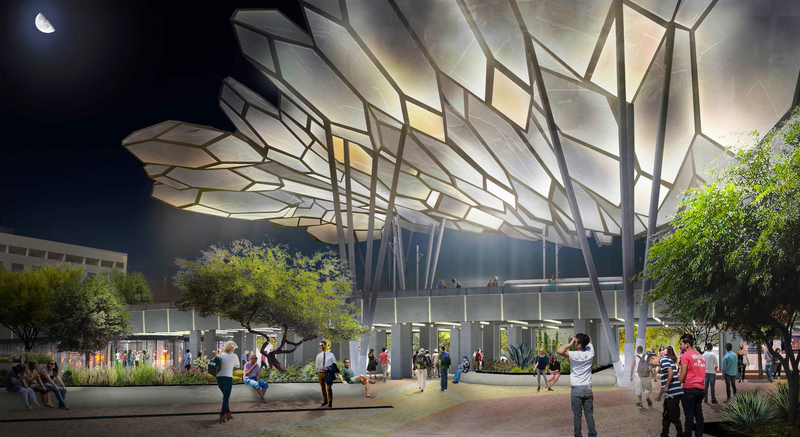 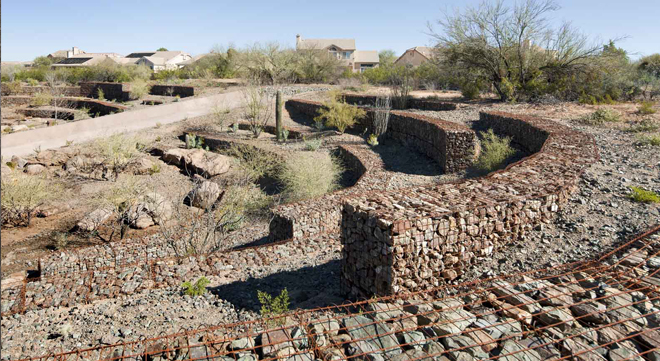 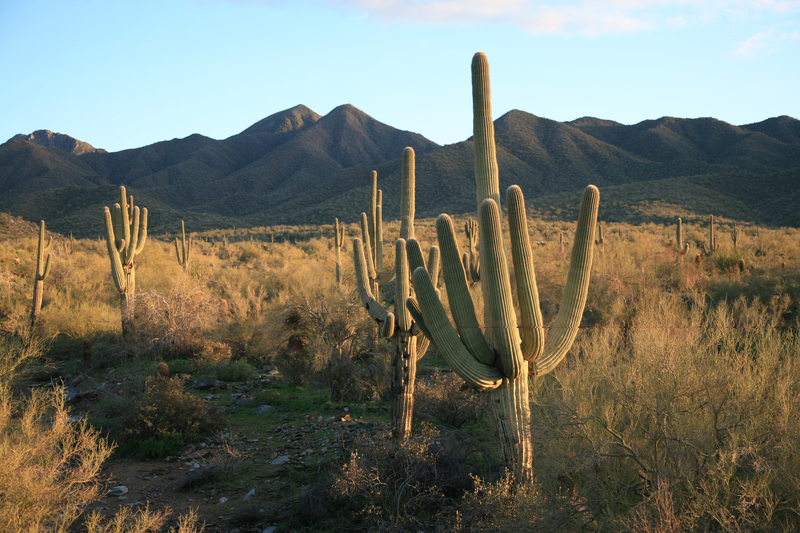 The new park sits adjacent to “Doc’s” beloved Greasewood Flat and the design’s commitment to honoring the site’s natural desert resources, while at the same time creating a sustainable modern aesthetic, successfully bridges the history of north Scottsdale with its future. 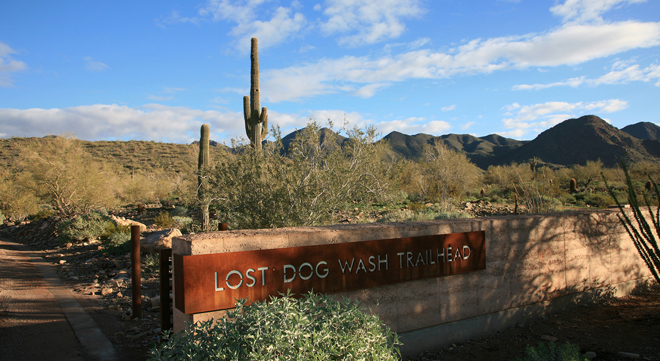 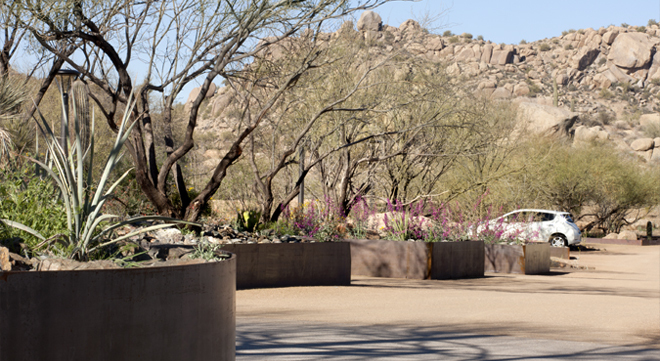 In recognition of this accomplishment, the park was chosen as the site for north Scottsdale’s celebration of Arizona’s Centenary in 2012. 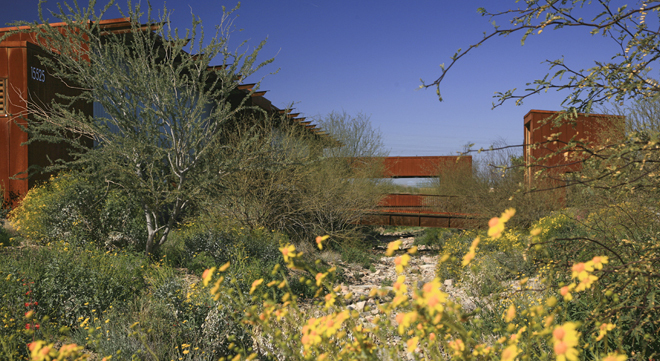 Cavalliere Park was also chosen by the ASLA’s Sustainable SITES Initiative pilot program and is the first Certified SITES project in the state. 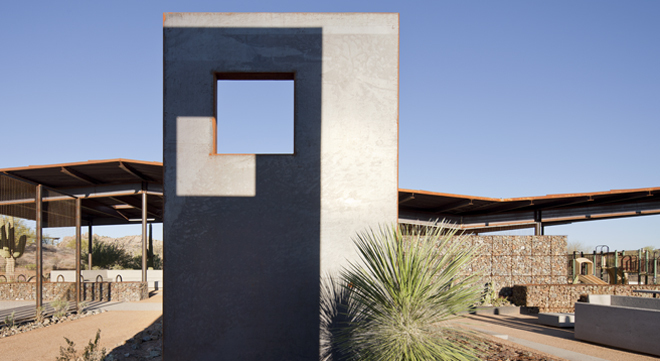 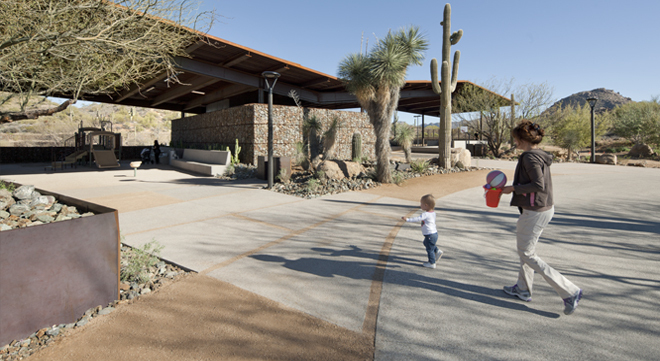 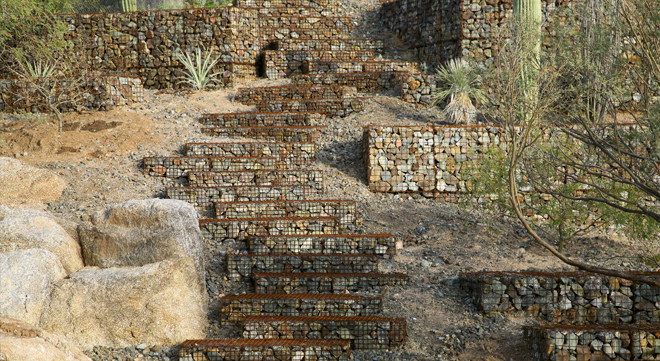 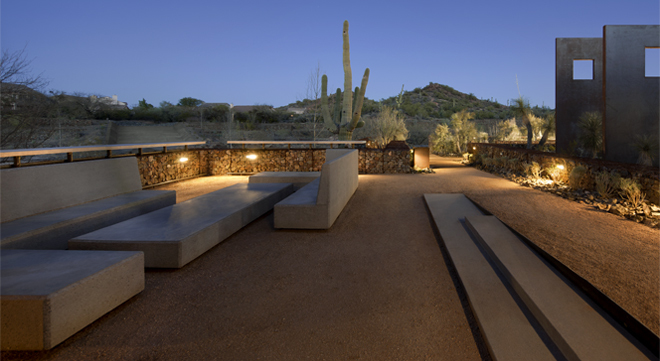 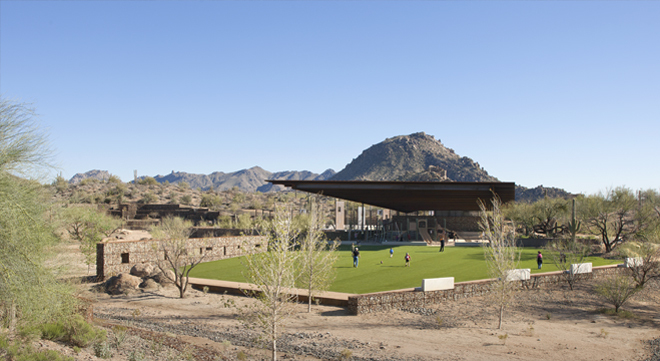 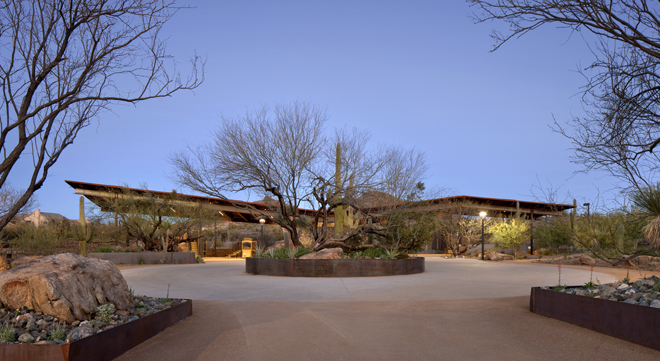 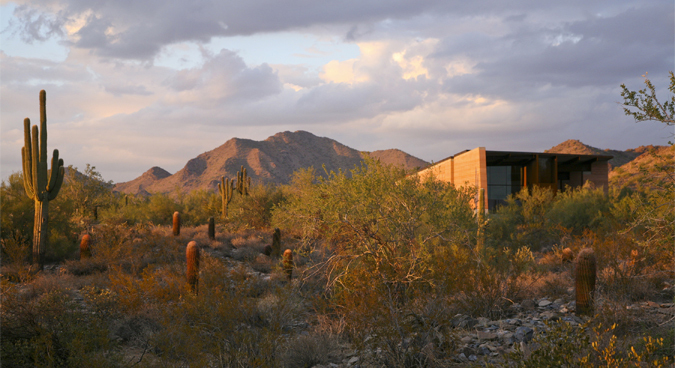 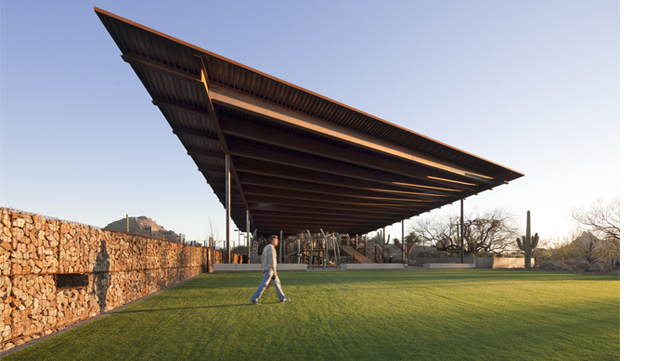 Cavalliere Park has received numerous awards for design excellence including the 2013 President’s Award from the ASLA Arizona Chapter and an Award of Honor (the only one given in 2012) from the AIA Western Region.